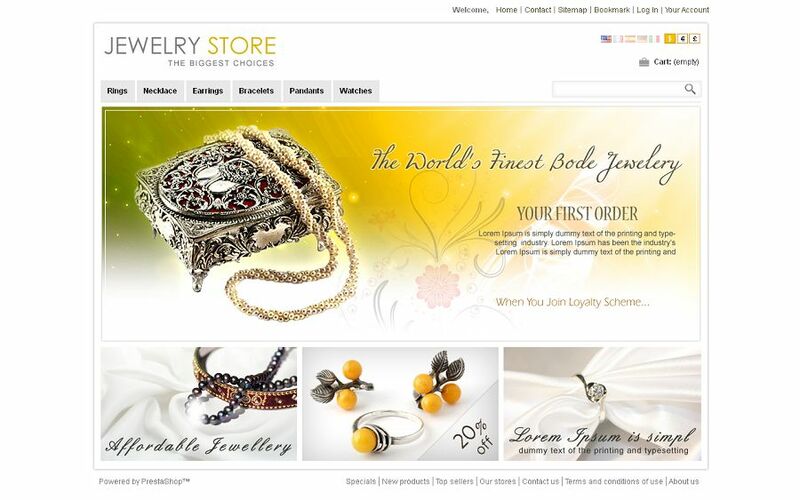 PRS020044 is a premium Jewelry Store Prestashop Theme designed for apparel and Jewelry stores. 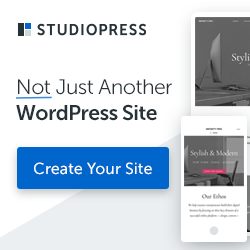 It has a great professional look with clean layout, black and white colors. All sub pages are customized.